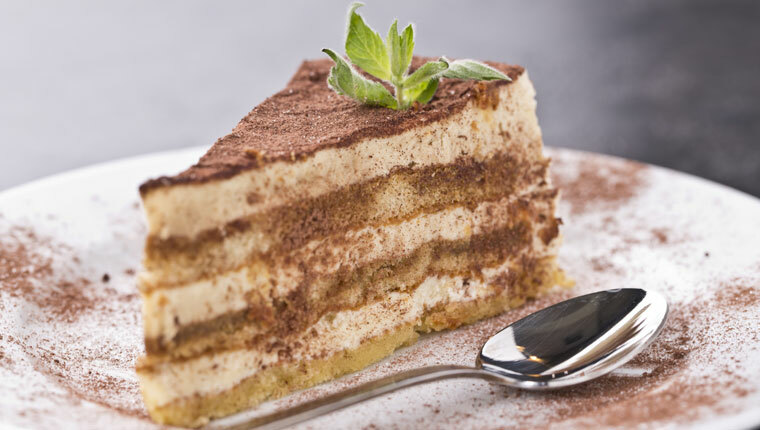 This famous Italian dessert has established a firm footing as a classic favourite in Australia, thanks to its delicious blend of creamy, boozy, coffee flavours and a light, soft texture. It’s really quite simple to make so go on boys; treat your significant other – or even your mother – to your cooking prowess. Avoid a soggy result by buying the firmest sponge fingers you can find. Also, make sure you use a good quality marsala. If you can’t find marsala, you could substitute a sweet or cream sherry.